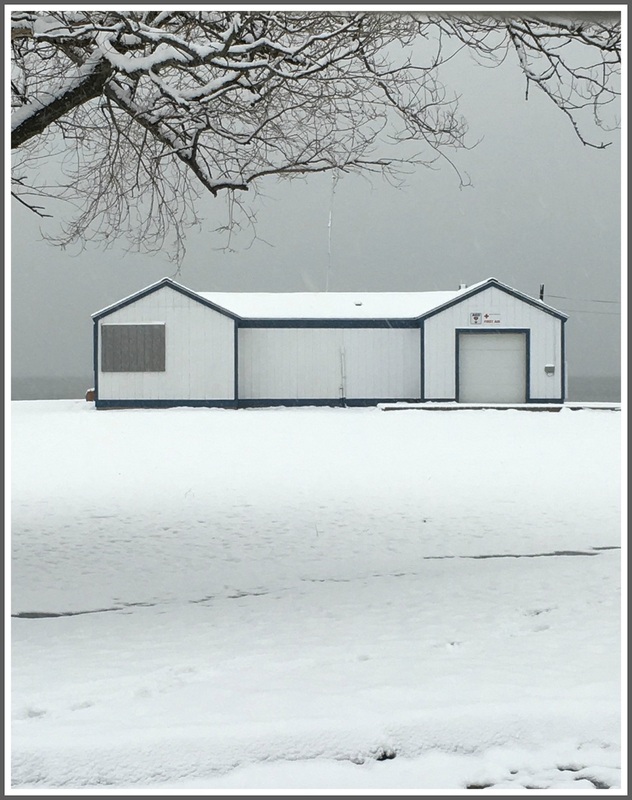 This entry was posted in Beach, Pic of the Day and tagged Compo Beach lifeguard shack. Bookmark the permalink. Pretty Heidi! Wonderful to see you name after so many years from Long Lots Lane! I look forward to your posts; your photography is stunning! HA! Too Funny! I took this shot Early am Tuesday Jan.30th bc I dropped my 9 year old son at GFS for an early morning chorus class then headed back home. ALSO, this day, was the Birthday for my daughter who was turning 17. I thought it might be nice to drive through Compo in order to open my heart and thank my LUCKY STARS ⭐️! Today, I was back home. After 38 years of living in Newport, RI, once a veteran Compo lifeguard and now living back in Westport, I accepted a position as the Waterfront Director Assistant @ Compo Beach. Wow! My “old stomping beach ground.” Seriously, I am “crazy thankful” for my life! Plus the very special people who have made it possible for me to continue a successful road to health. Thank U to all my FAMILY, FRIENDS and Loved ones! My ❤️ Heart is forever Grateful! Great foto‼️ Welcome back…What are the duties of a Waterfront Director? Seems like an odd job title.